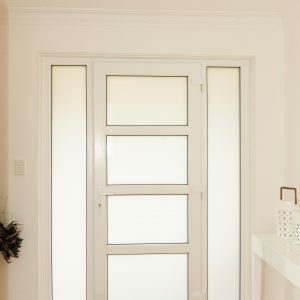 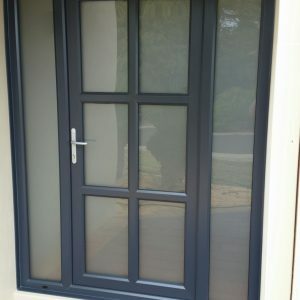 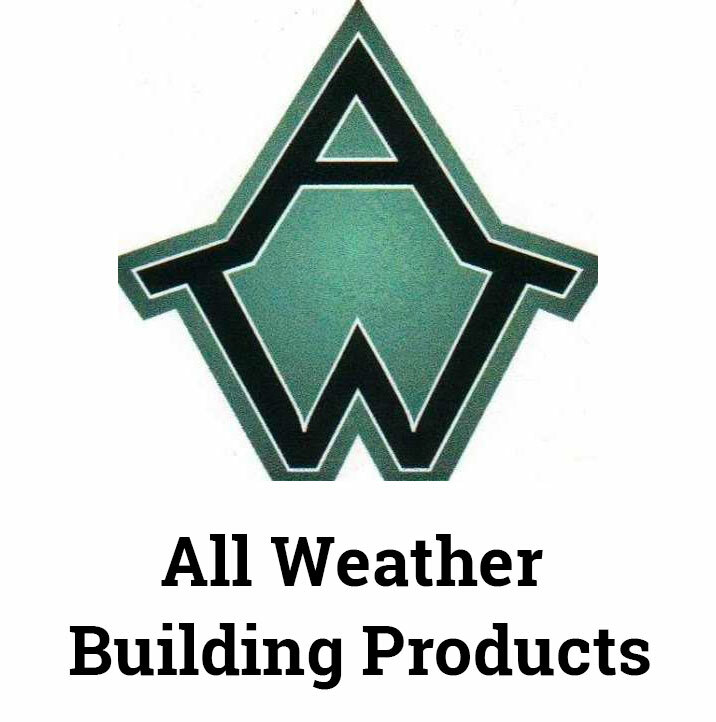 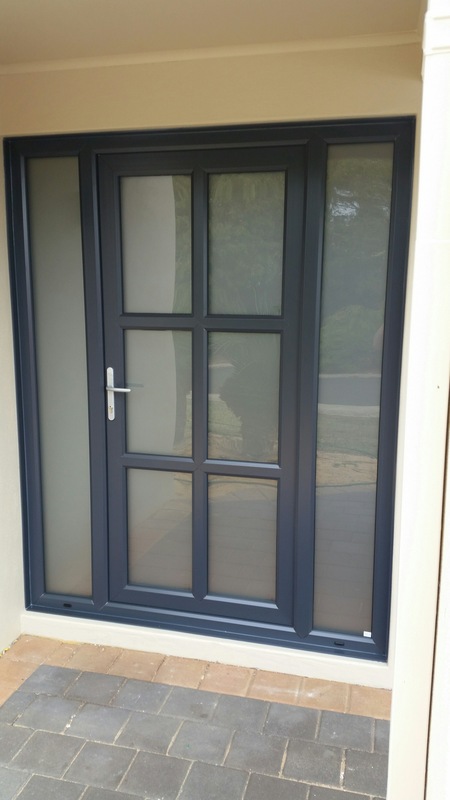 Heatseal’s range of Entrance Doors are custom-made to measure and will ensure that your home is secure and draught-free. 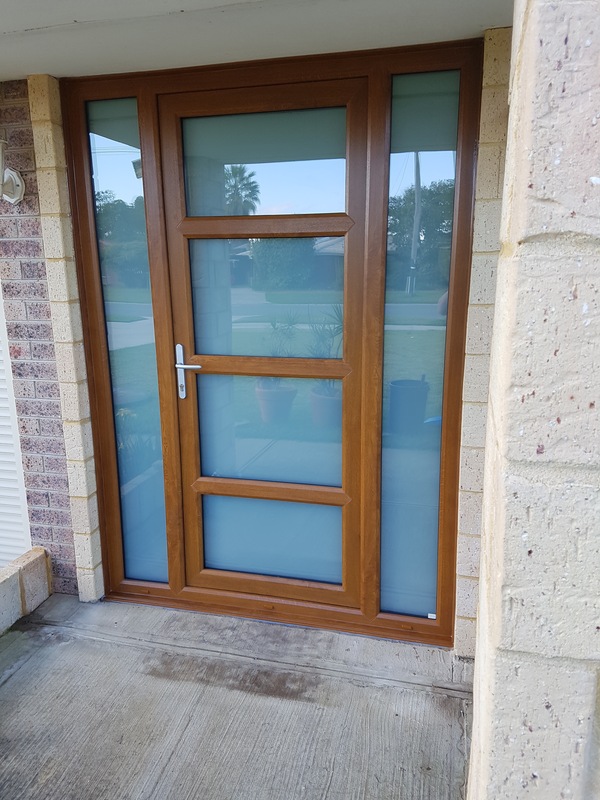 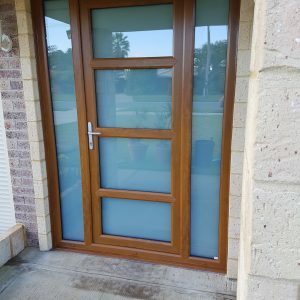 With a range of colours, designs and glazing specifications you are sure to find a door that gives your home the curb appeal it deserves. 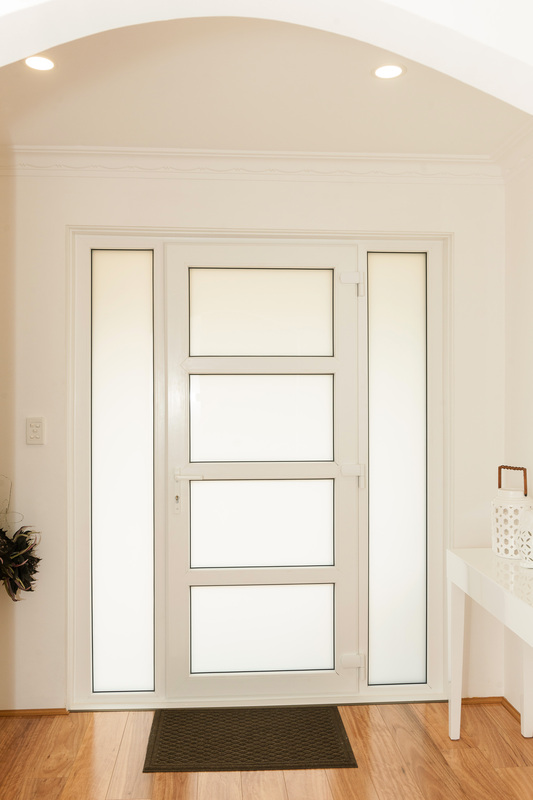 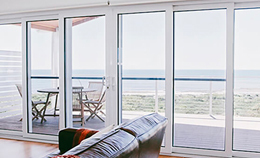 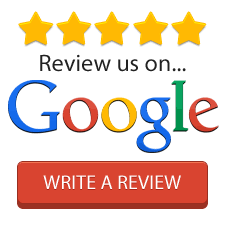 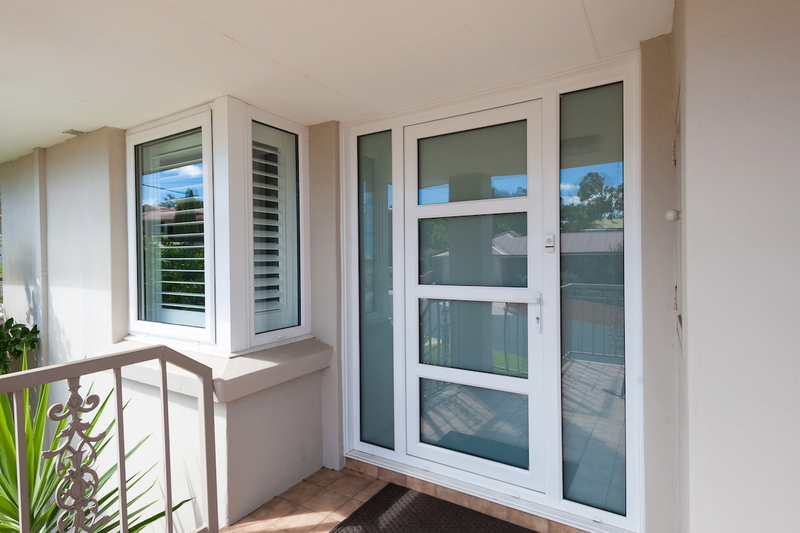 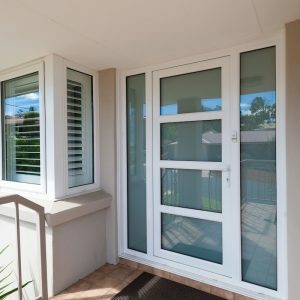 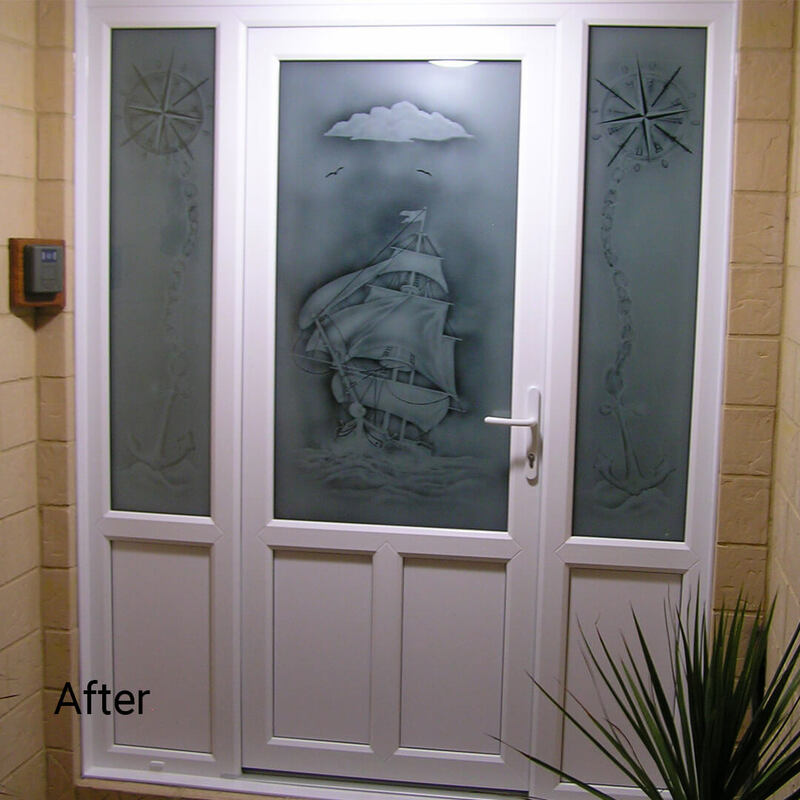 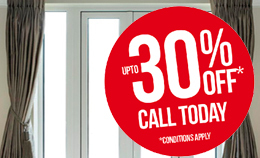 Heatseal’s premium UPVC Doors will never rot, rust, peel or flake.